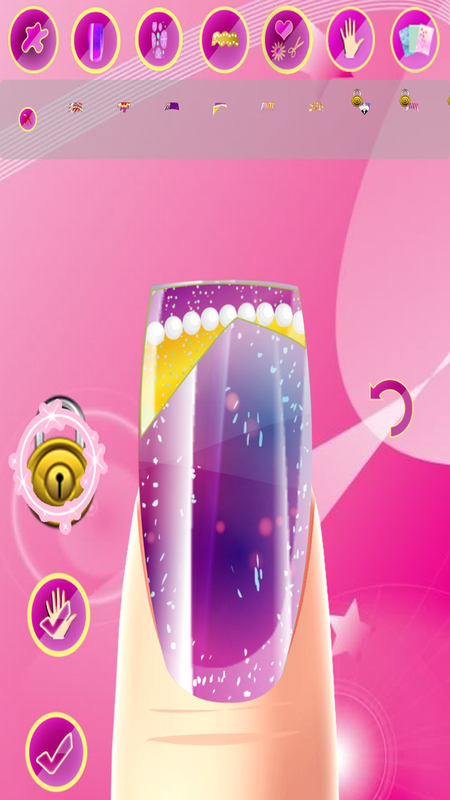 Come in and play the most exciting nail design gam in the app store! Fun for girls who love playing with their nails! You can use stickers, stars, flowers, or butterflies to your nail designs! There are over 1000 ways you can design your nails! Unlimited fun! Play for hours! Super fun!